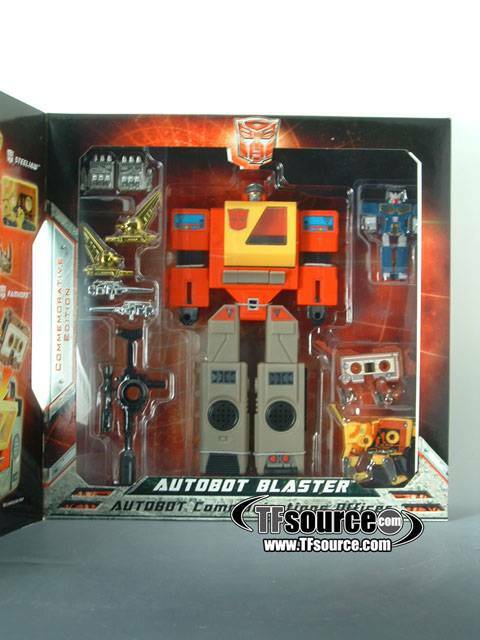 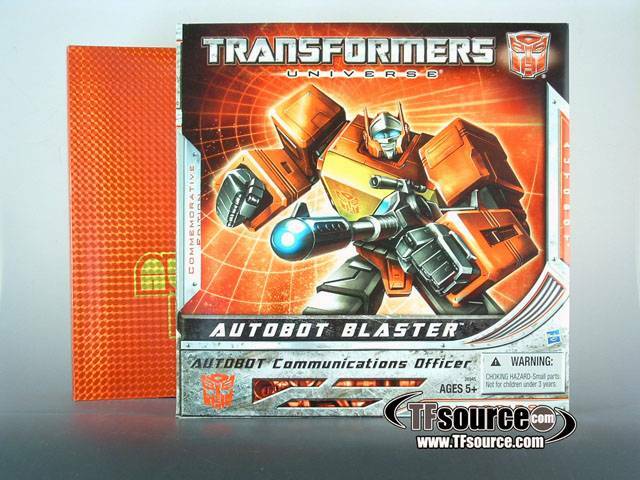 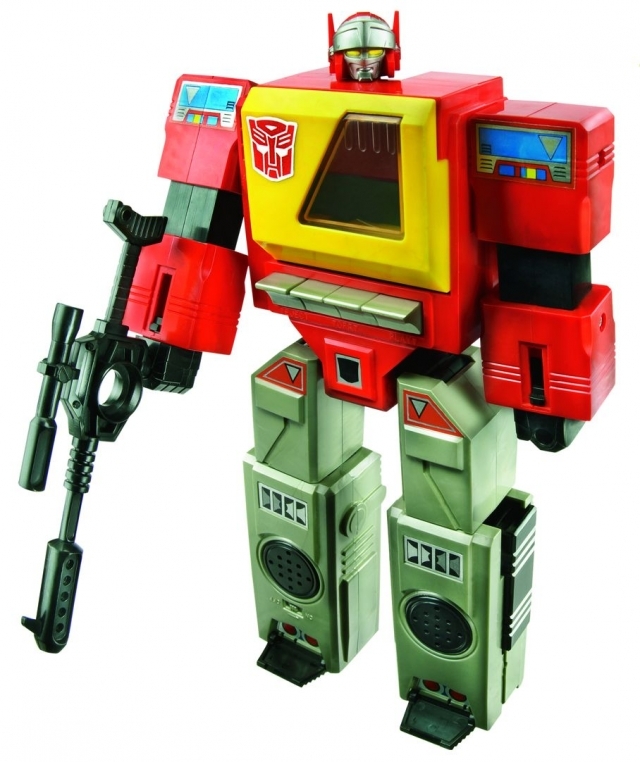 The Hasbro exclusive figure for SDCC 2010 is Blaster! 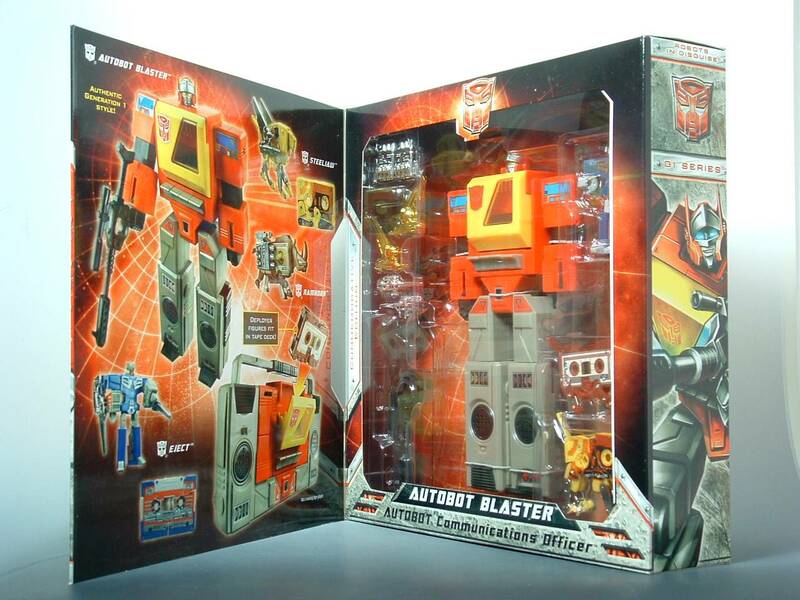 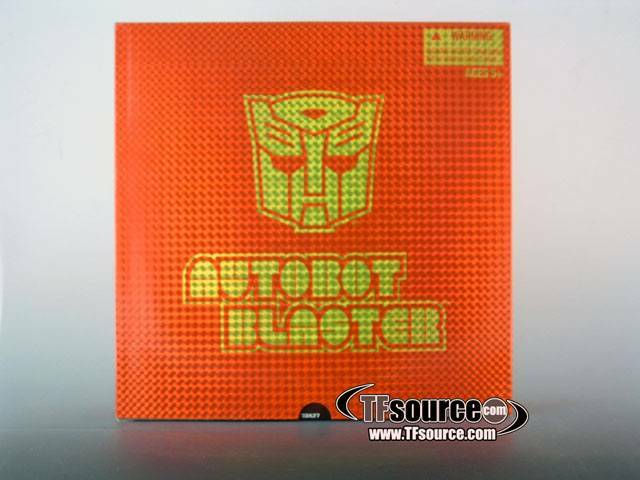 Just like last year's SDCC Exclusive Soundwave, Blaster sports some amazing collector's edition packaging and includes cassettes Steeljaw, Ramhorn and Eject! 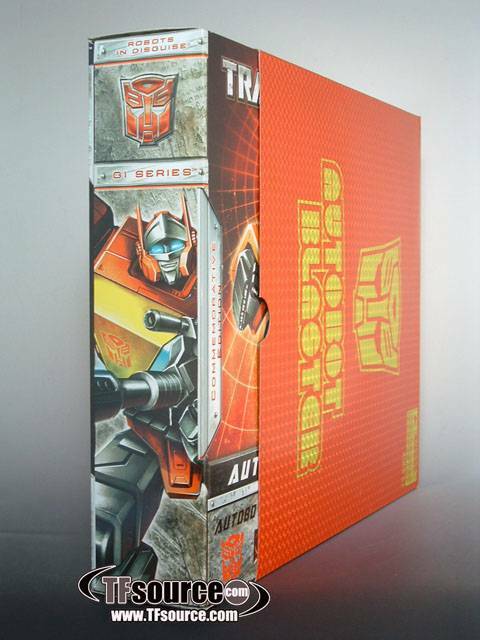 A great display piece and San Diego Comicon Exclusive.